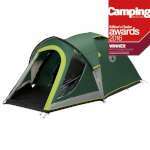 The Darwin 4+ Tent from Coleman, is a fantastic extended dome tent that offers a great combination of space and simplicity making it ideal for weekend camping with friends and family! 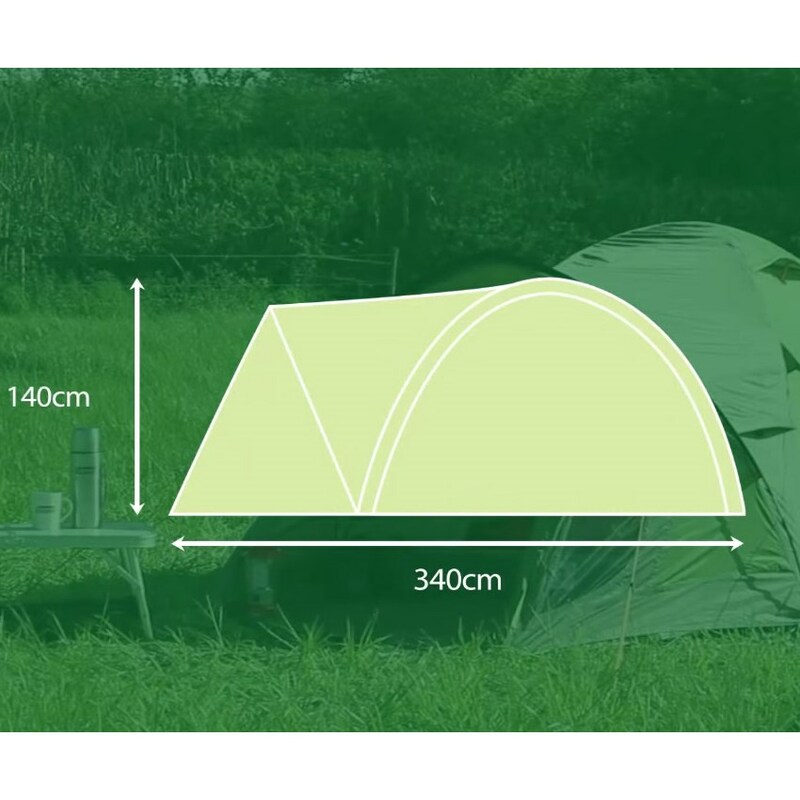 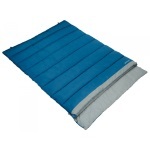 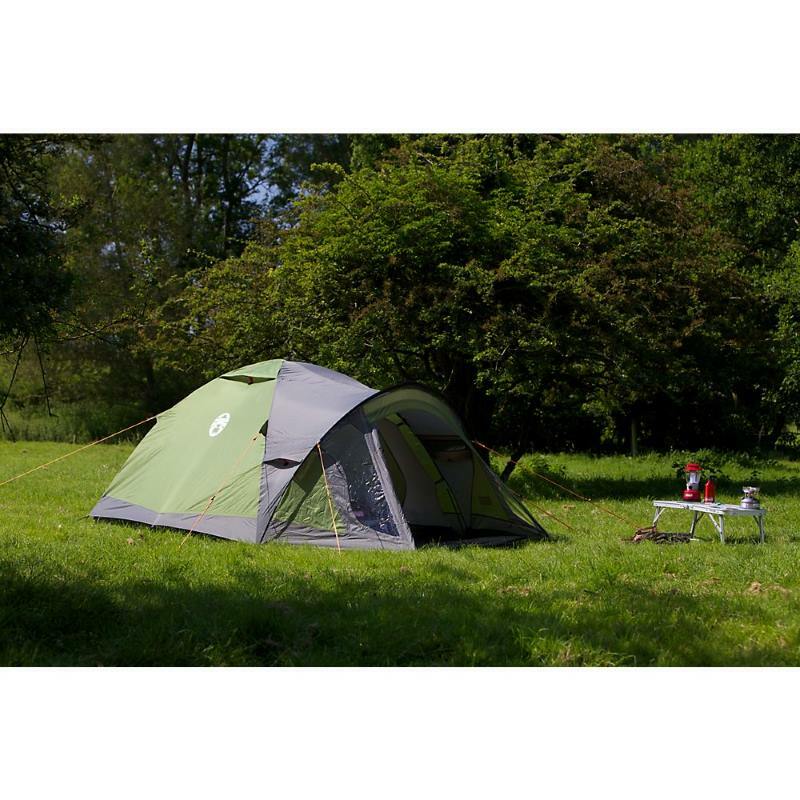 The Darwin 4+ is easy to pitch and takes around 15 minutes, it has a spacious well ventilated sleeping area with adjustable air vents to reduce the condensation and to ensure that you have a comfortable camping trip. 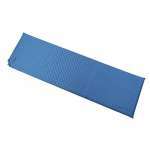 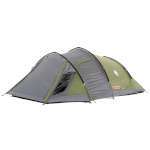 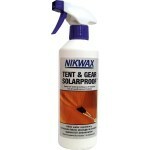 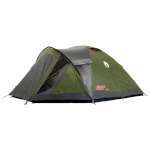 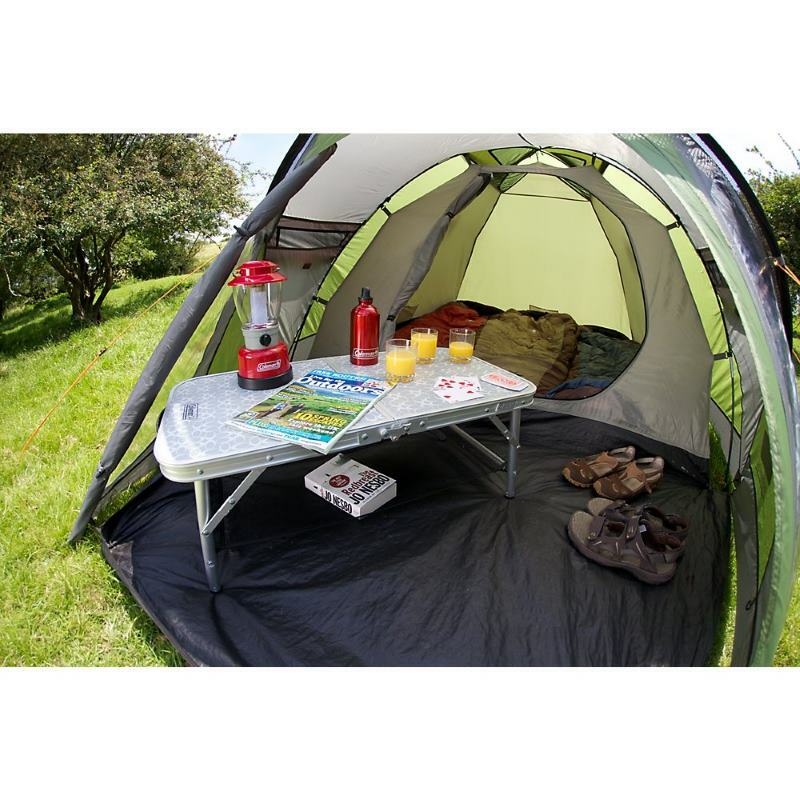 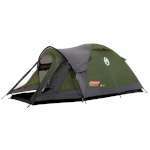 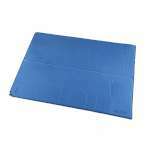 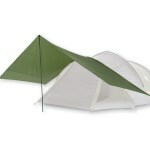 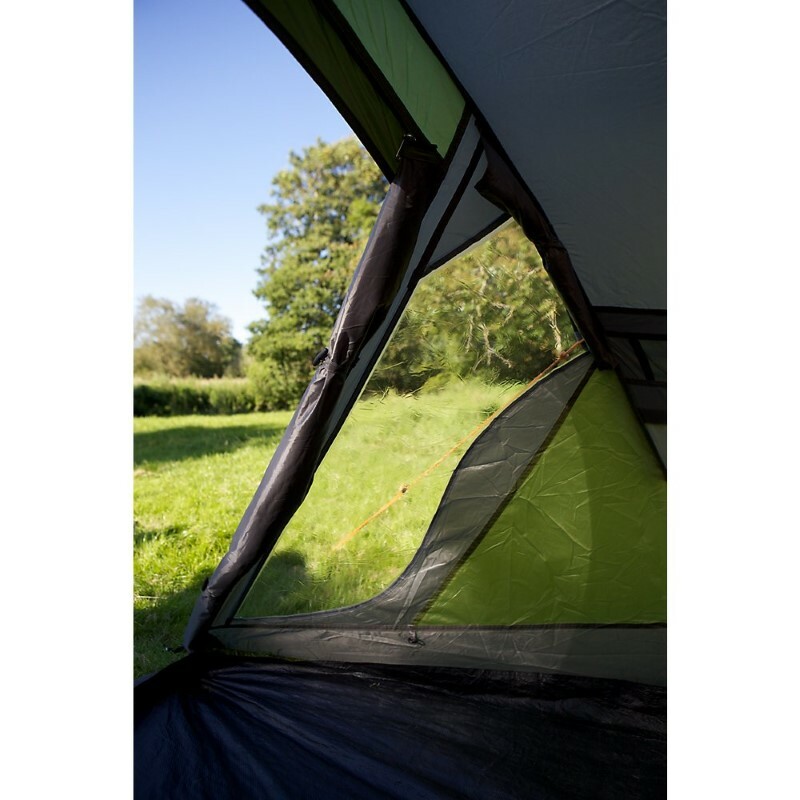 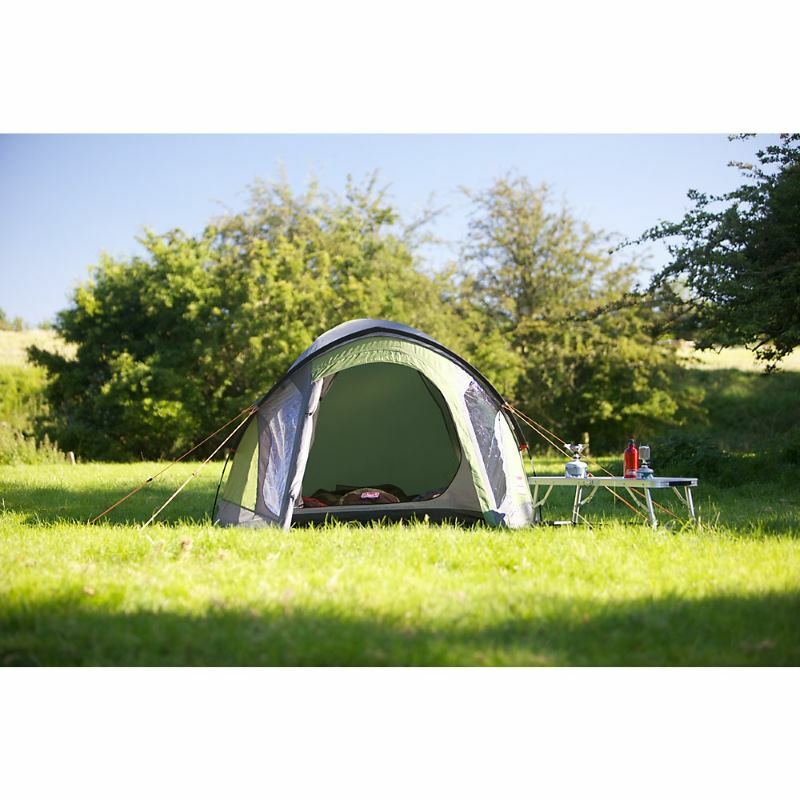 This tent also has a decent porch space with a clip in groundsheet ideal for storing your outdoor kit and for sitting and enjoying looking out to the great outdoors on your camping trip!